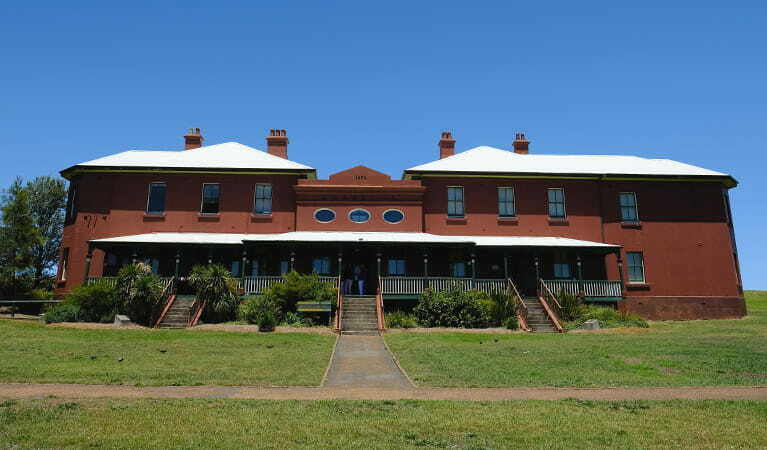 Housed in a heritage building at La Perouse in Sydney's south, the La Perouse Museum documents the expedition of French explorer the Comte de Laperouse. Wednesdays and Fridays, 10am to 2pm. Saturdays and Sundays, 10am to 4pm. Closed Christmas Day and New Year's Day. For more information visit the Randwick City Council website. 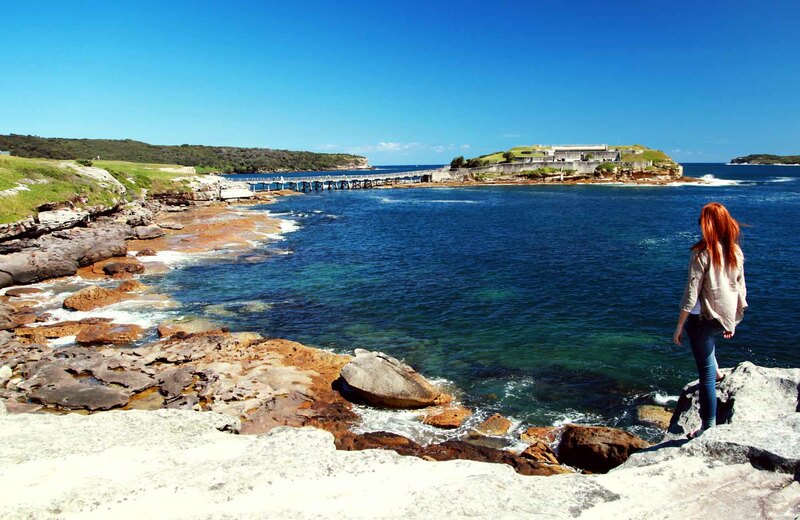 La Perouse Museum is located on Kamay Botany Bay National Park’s northern headland. 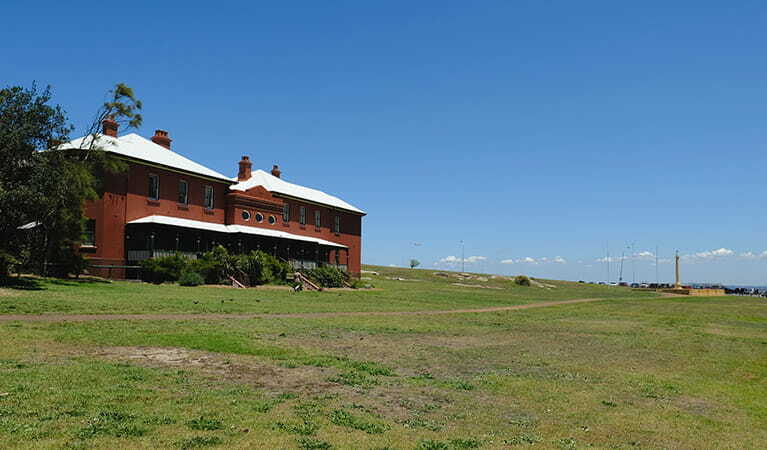 The museum is housed within the historic Cable Station building, once Australia’s only link to the rest of the world. 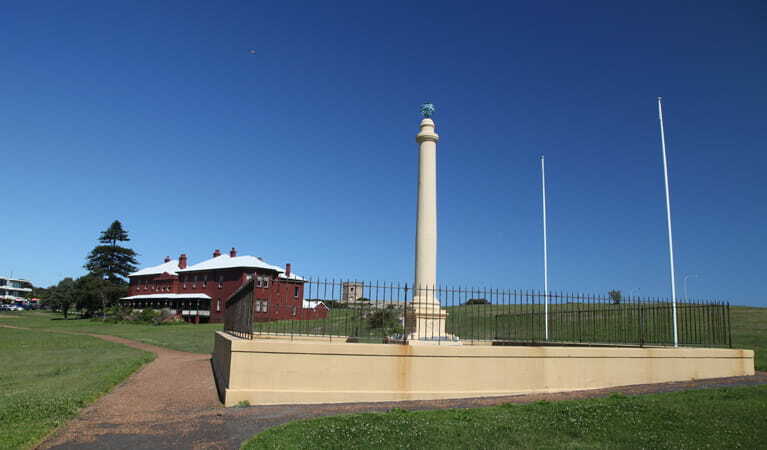 The La Perouse Monument is located nearby. Almost 2,000 items across several rooms of exhibits document the 1787–1788 expedition of French explorer the Comte de Lapérouse. Items include the complete Atlas of the Voyage of La Perouse. Lapérouse arrived in Botany Bay a week after the First Fleet. His expedition was last seen in what is now national parkland before mysteriously vanishing. The fascinating exhibits in La Perouse Museum also tell stories of the local area, including Aboriginal stories.